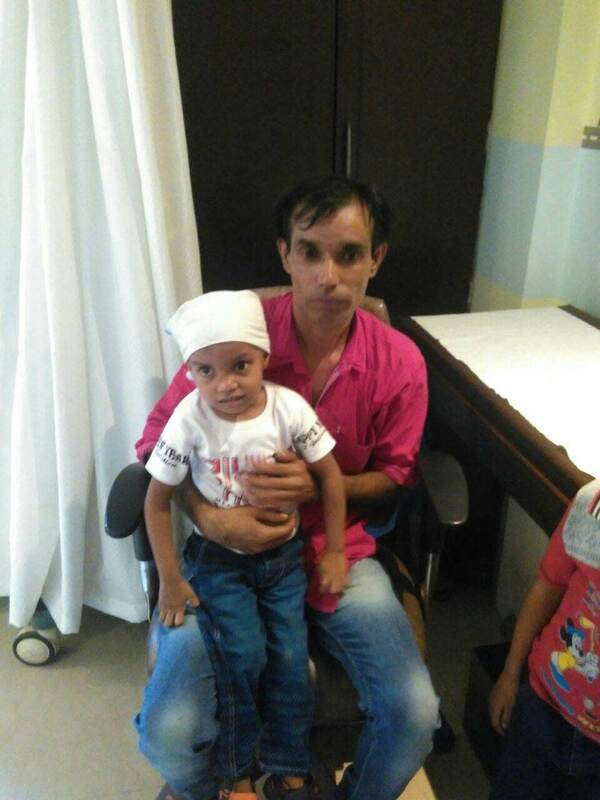 Dimple has been operated in Metro Heart Institute, Faridabad on 16th September, 2017. She was discharged from the hospital yesterday after successful device closure. According to doctors, she will have a normal heart and will not require any complication related to his heart in future. Thanks for your support and blessings. 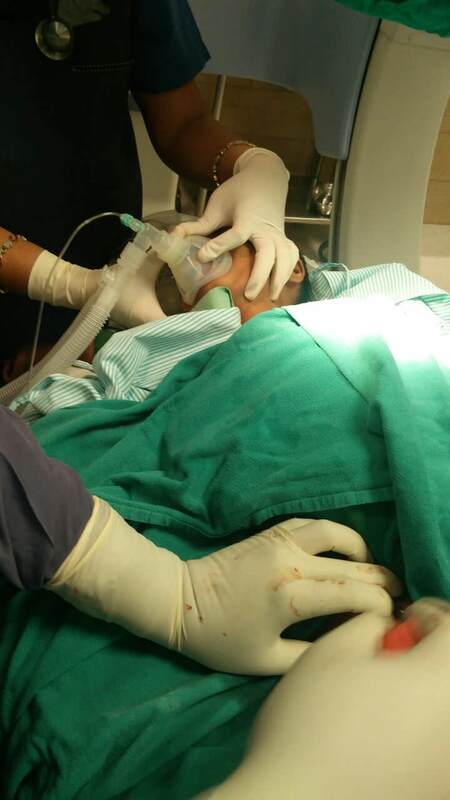 Dimple is doing good and as per the doctor's, she is currently physically fit for the surgery. His father is unable to manage his family expenses at Delhi. Due to which the family is moving back to the home town. Dimples surgery is going to be scheduled soon and we will keep you posted about the same. Today, Dimple came in our free OPD for evaluation. Her condition is stable. 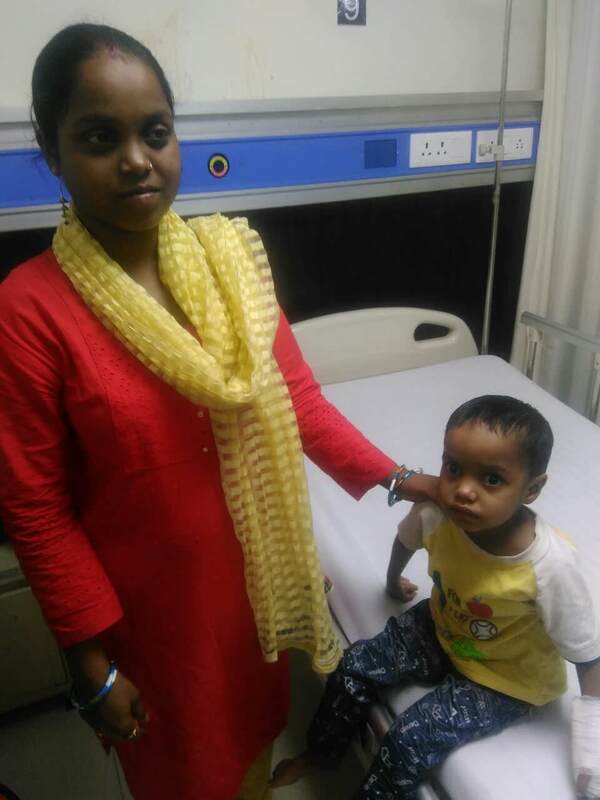 We are sending her to Metro Hospital Faridabad for surgery.